Welcome to Advanced Extraction Technology Ltd - A World Leader in Sub-critical Water Technology. The key feature is that as the temperature of the pressurised liquid is increased significantly above the normal boiling point then the resulting “sub-critical” water increases in polarity.The physical properties then resemble organic solvents such as alcohols. Sub-critical water replaces harmful organic solvents in both the extraction of natural compounds & in chemical processing. 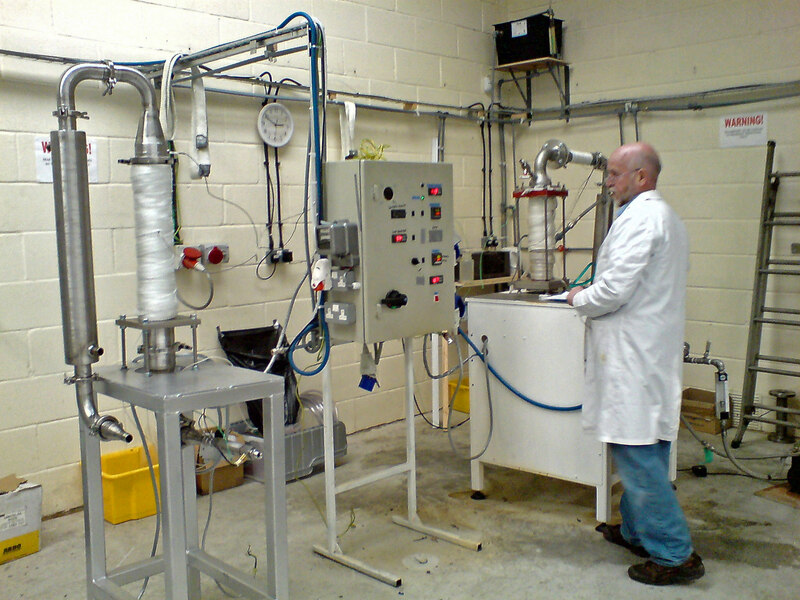 It is ideal for producing a range of functional additives from renewable resources such as plant biomass. It is also finding application in the valorisation of waste biomass. The company has developed & protected by patent a range of polyphenol rich plant extracts. Several of these have been found to inhibit the processes responsible for both inflammation & photo-aging of skin. Partners are being sought for the commercialisation of the most promising extracts as skincare ingredients and pharmaceuticals. Increasingly sub-critical water extraction and treatment is being investigated for the production of both biofuels and commodity chemicals from agricultural crop waste & other sources of biomass. The company is playing an active role in this emerging area. In addition to the above in-house research programmes, the company carries out contract R&D projects on applications of sub-critical water technology for third parties using the sub-critical water processing apparatus it has developed.